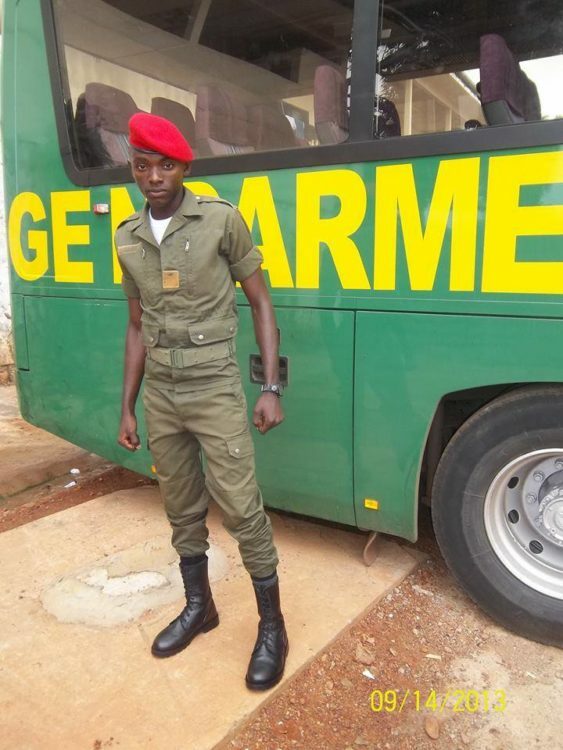 Campaign: Free the Yaounde 23. Please share! 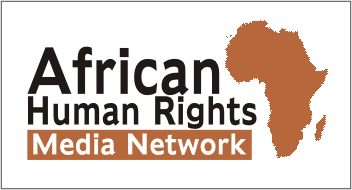 – Rights Africa – Equal Rights, One Voice! Campaign: Free the Yaounde 23. Please share! That newly launched campaign is aimed at freeing all the men who were rounded up by Cameroon police on a gay-hunting expedition this weekend. Police raided a popular cabaret, arresting seven men shortly after midnight early Saturday morning. Then the gay-hunting expedition moved on a gay cinema, where another 18 were arrested. At the central police station, two men were questioned and released. The remaining 23 were held in police cells jail over the weekend, awaiting interrogation and possible charges in court on Monday. Please share this story and appeal for the release of the #Yaounde23. This appeal is part of the Not Alone / Pas Seul project developed by this blog in cooperation with activists in Cameroon. See the full story “Cameroon: Police arrest 25 for suspected homosexuality” on the Erasing 76 Crimes blog.